Baen announces that they’ll be selling via Apple iBookstore soon (logon required) – I don’t have an iPad myself, but more venues can only be good. I’m hoping they get their books on Kobo soon. 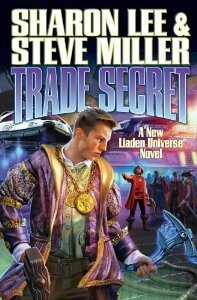 Authors talk about money and sales: Jim C Hines posts about his 2012 writing income and John Scalzi talks about sales of his latest hardback, REDSHIRTS. Interesting stuff. If you’re reading John Scalzi‘s serialised SF novel, THE HUMAN DIVISION, Tor.com is doing a read-along of each episdoe, with some author/editor insights. The second episode, “Walk the Plank”, was very different from the first (here are my brief thoughts on “The B-Team”, and also Hilcia’s), but I pre-ordered the rest of the episodes after I finished reading it. I never thought the serial format would work for me as I’m more on the instant gratification side of things, but I like that each story is self-contained (though I am expecting an overall series arc to appear) and it’s not a massive time commitment on my part. Also, the first episode was the longest while the second was the shortest, so now that I’ve a feel for the various story lengths – the price (£0.63, or £0.99) feels right for what I’m getting (I probably wouldn’t pay if it was any higher). 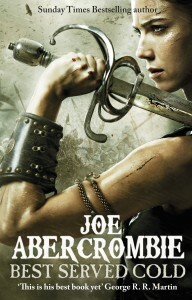 I’ve never read a Joe Abercrombie book (though they’re on my list to try one day), but this new cover for his fantasy BEST SERVED COLD caught my eye – it’s what I would picture a Kate Daniels cover to be, not quite what George RR Martin called “[…] a bloody and relentless epic of vengeance and obsession in the grand tradition, a kind of splatterpunk sword ‘n sorcery Count of Monte Cristo…”. What do you think? 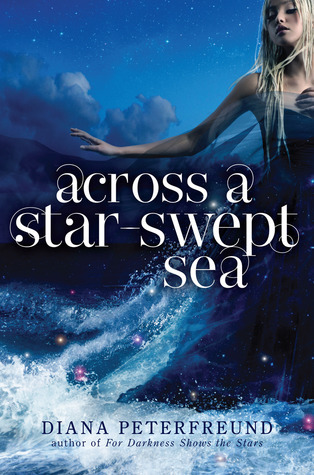 Diana Peterfreund posted a short excerpt from her upcoming book ACROSS A STAR-SWEPT SEA a while back. 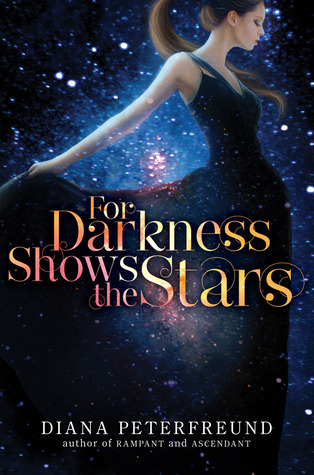 It’s set in the same world as her previous YA SF, FOR DARKNESS SHOWS THE STARS (which was one of my favourites of 2012), and this time it’s a retelling of THE SCARLET PIMPERNEL. Which I haven’t read, but really should, because it sounds amazing. There’s a mini-Bloggiesta taking place next weekend (Feb 2-3) – I want to take part but not sure if it’ll work out time-wise. Is anyone planning on taking part? Non book-related: I’m addicted to Downton Abbey, and these Facebook-style episode recaps are hilarious. It’s that time of the year when I write blog posts while keeping an eye on the tennis on telly. Wimbledon remains my favourite Grand Slam, but there is something to be said for Slams that are held in your time zone. Summer is well and truly here (and that is not a sentence I thought I would use anytime soon). And here are the June books I want. 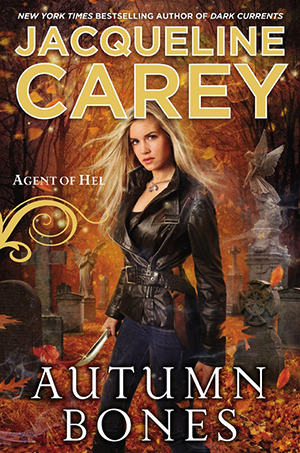 HEX APPEAL edited by PN Elrod (urban fantasy): PN Elrod has come up with some pretty good urban fantasy anthologies previously, and HEX APPEAL looks to be no different. 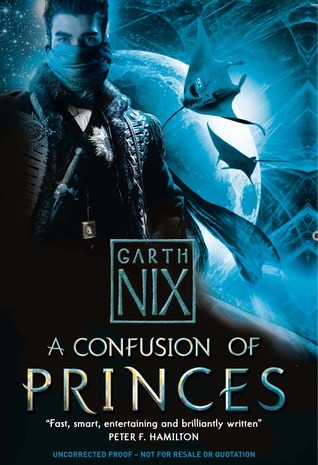 With contributors including Ilona Andrews and Jim Butcher, this is very much on my to-buy-asap list. 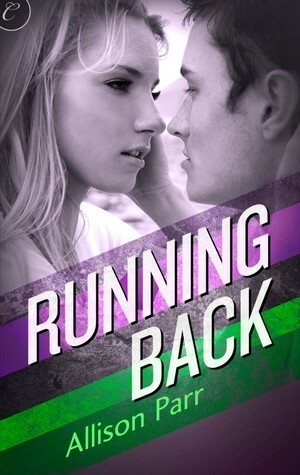 Erin McCarthy‘s JACKED UP (contemporary romance): I haven’t loved the last couple of installments in this stock-car racing series as much as the first three, but I’m willing to give this one last go. 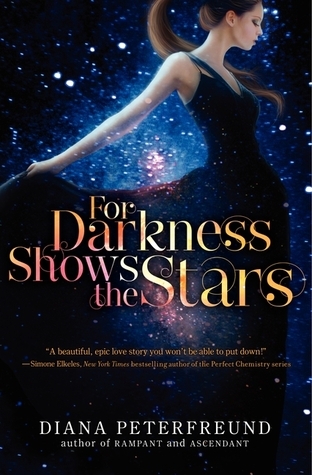 Diana Peterfreund‘s FOR DARKNESS SHOWS THE STARS (YA dystopian SF): There’s been a lot of buzz about this post-apocalyptic retelling of Jane Austen’s PERSUASION, and seeing that I loved Diana Peterfreund’s Secret Society Girl books, I’m definitely getting this. 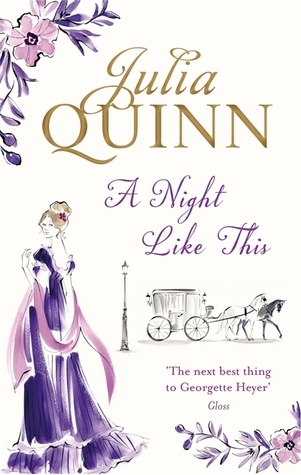 Julia Quinn‘s A NIGHT LIKE THIS (historical romance): Julia Quinn is a bit of a comfort read for me. 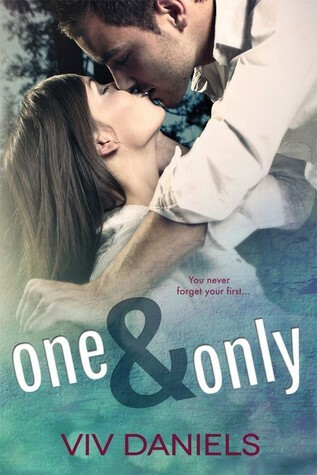 You always know what you’re getting with a Quinn – delightful romance with sparkling dialogue, if a bit on the frothy side. 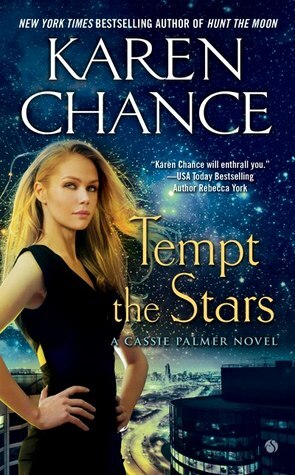 Her latest release doesn’t appear to be a departure from this tried-and-tested formula. The annual Brenda Novak auction is on – and Phyl from Phyl’s Quilts & Books has a really cool quilt up for auction. It’s for a good cause and there are some tempting things up for auction – I’ve set aside some time to browse through properly. 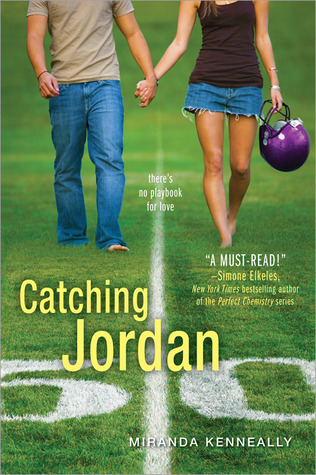 Ever wondered what happens at a book cover photoshoot? The always-hilarious Sarah Rees Brennan describes the photoshoot for hers and Justine Larbalestier‘s new book UNSPOKEN. 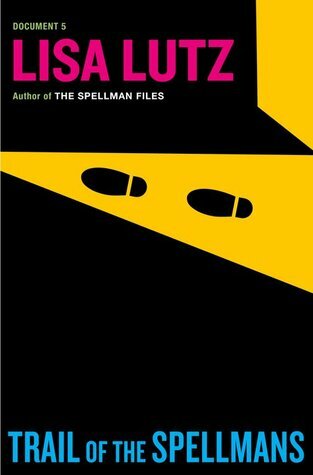 Plagiarism – AnimeJune @ Gossamer Obsessions says it all. On a more cheerful note, Tor goes DRM-free! I am thrilled that a mainstream publisher has made this choice, and based on solid business reasons too, from what I gather – I hope they are the first of many. It gives us readers more flexibility, and let’s face it, DRM didn’t actually accomplish anything. 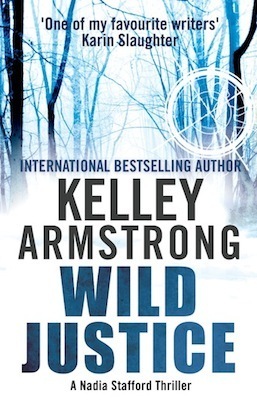 New covers for Andrea K Höst‘s Touchstone trilogy books – I like. YA anthology ETERNAL SPRING for free @ Smashwords – I’ve downloaded it, but haven’t read yet, so no opinion on the stories at the moment. I admit the primary attraction for me is Diana Peterfreund‘s killer unicorn short. 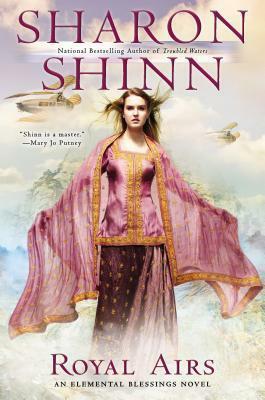 A wide-ranging interview with Sharon Lee & Steve Miller @ Grasping for the Wind – they’re amongst my favourite authors. Their latest Liaden book DRAGON SHIP has just been released as an eARC at Baen, but I’m trying to hang on for the official release in September. 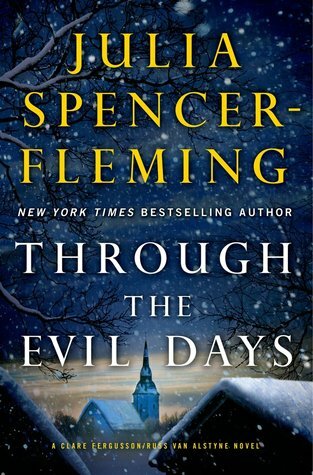 Sherwood Smith‘s put up a free short story EXCERPTS FROM THE DIARY OF A HENCHMINION @ her blog – it takes a loving poke at some fantasy tropes and made me laugh. 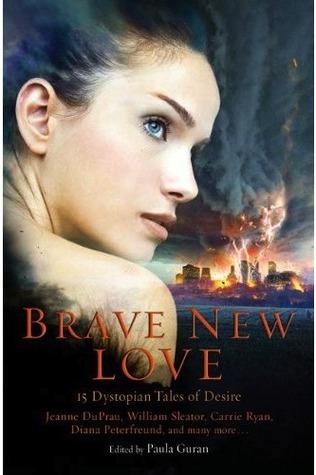 Via Lois McMaster Bujold‘s blog, a post from Jo Walton on series structure @ tor.com. I always like the thoughtfulness of her posts (and how she highlights books/authors I’m not familiar with) and this is no exception. More from Andrea K Höst’s blog, this time the second part of the fantasy round table that several writers are doing. This time, they talk about The Baggage of Language – as before, some fascinating points. And… I think that’s it! I should post more frequently, huh?